Mainly I wanted to share these pictures with you. Over the weekend I finally broke down and made the PB&J Turnover recipe that has been on my menu for a few weeks. 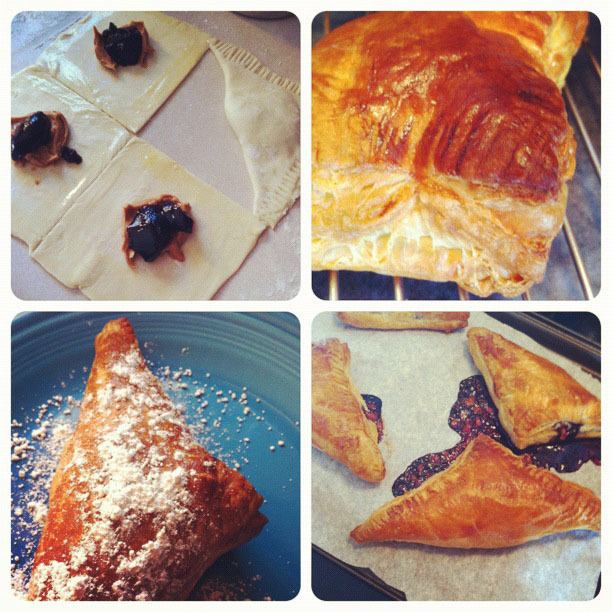 I don't know what took me so long, but they were way easier than expected and so VERY NUMMY! I topped them with just a little powdered sugar and cannot wait to experiment with the fillings a little more. I'm thinking Nutella! Anyway, on to the rest of the week's meal plan. Here's the Corn Salad recipe. I think I got this recipe from a menu planning mom (or something like that) group I used to follow. 1. In a large pot of boiling salted water, cook the corn for 3 to 5 minutes until the starchiness is just gone. Drain and immerse it in ice water to stop the cooking and to set the color. When the corn is cool, cut the kernels off the cob, cutting close to the cob. 2. Toss the kernels in a large bowl with the red onions, vinegar, olive oil, salt, and pepper. Just before serving, toss in the fresh basil. Taste for seasonings and serve cold or at room temperature. 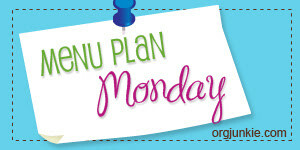 There's more Menu Plan Monday (Tuesday) at I'm an Organizing Junkie. 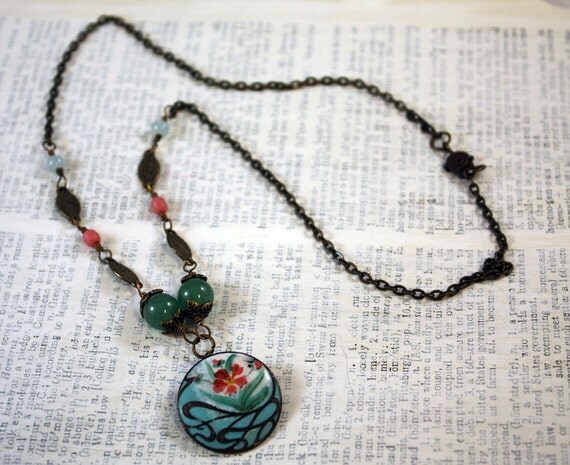 And this necklace is new in the shop. After a bout of lack-of-inspiration yesterday, I'm itching to get at the craft desk right now. Hopefully I'll have lots to share for Bead Table Wednesday tomorrow. O wow, that sure looks tasty! 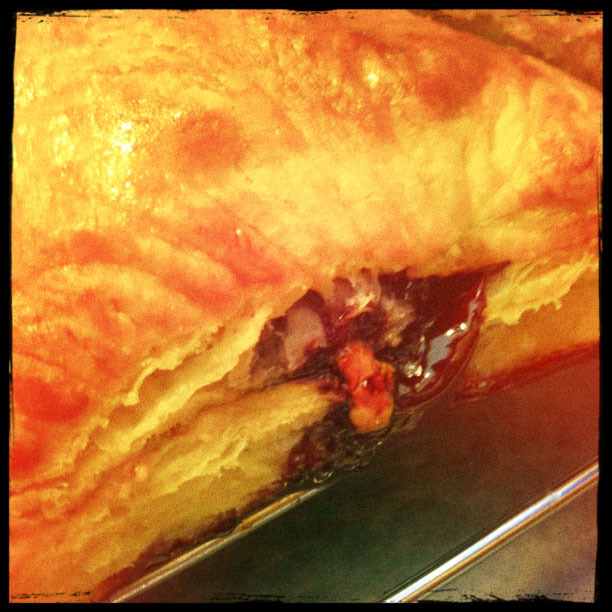 I'm sure Nutella would be great too, but perhaps it might not hold up so well as the PBJ? And that necklace is beautiful -- love the bohemian/oriental feel. Mmmm Hope everything is yummy even the necklace! I'd love to do the corn salad, unfortunately, my fam doesn't care for corn. Bummer.